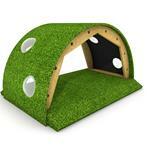 Are you looking to create a dedicated tummy time space for your babies or unders? 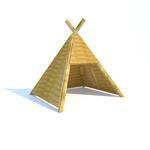 Do you have a vision for a new explorative environment for your toddlers? 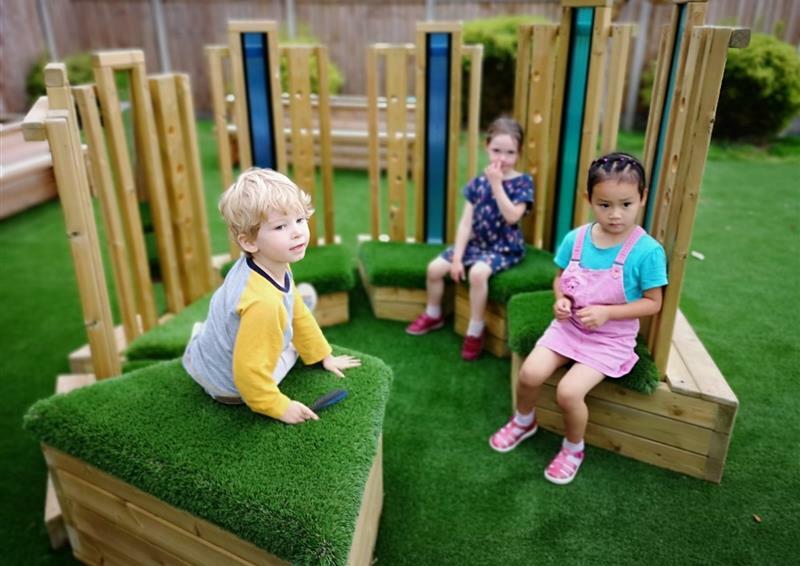 Whether improving school readiness or building an active and imaginative area for pre-school, our nursery outdoor play equipment will help create your dream garden environment. Our 'Get Set, Go! 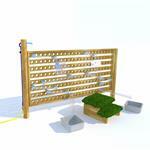 Blocks' bring open-ended active play to your nursery playground. 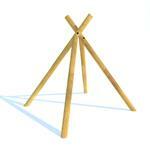 Our Walk and Talk Seating Circle are moveable sensory seats encouraging group conversations. 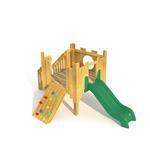 Our Pinnacle Hill Climber inspires imaginative play and develops key physical skills. 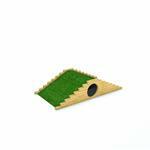 Transform your preschool playground into a stimulating, child-led play area. 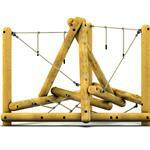 The Pinnacle Hill Climber is an introductory climbing frame for nursery children and preschoolers. 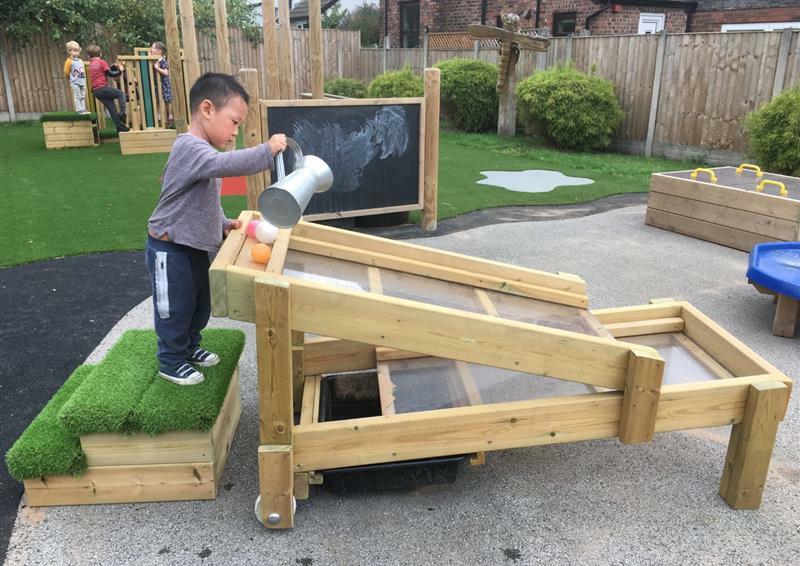 Our Gravity Table is inclusive and energetic, bringing collaborative play to your nursery. 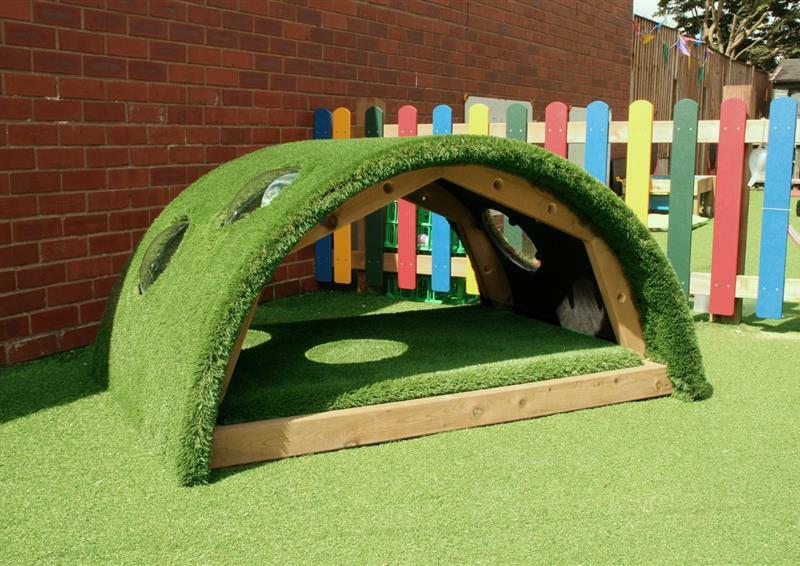 Our Hill Den is a comfortable space for babies and toddlers to relax. Perfect for tummy time. 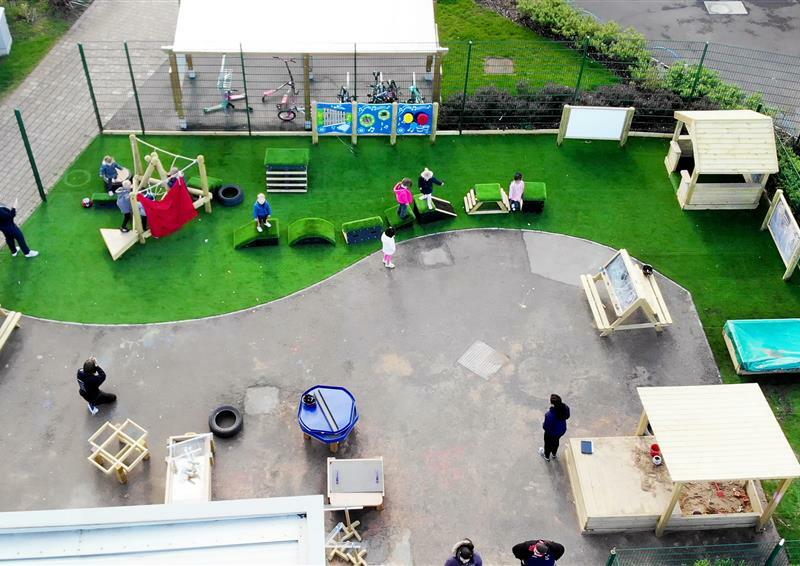 View the incredible outdoor play space at Bright Sparks Pre School. 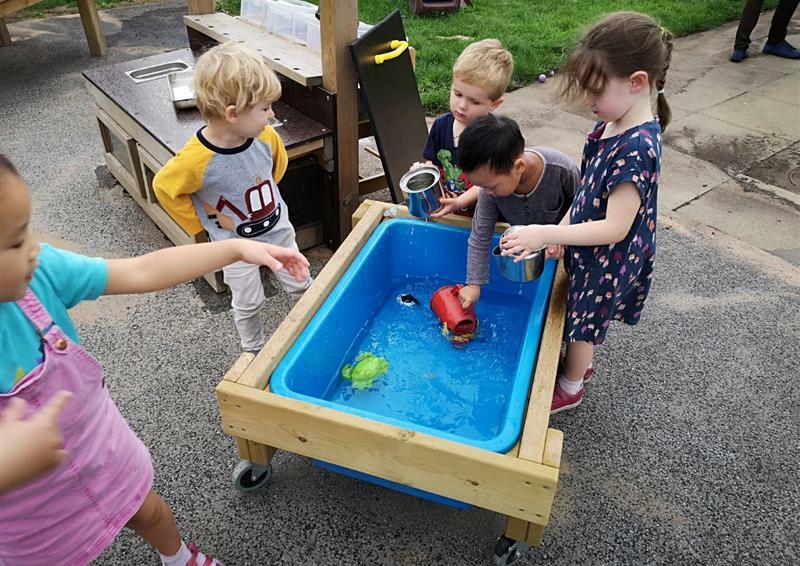 View our moveable Water Table on Wheels encouraging toddlers to experiment with water. Our Sand Table includes lockable wheels to allow toddlers to play while standing. 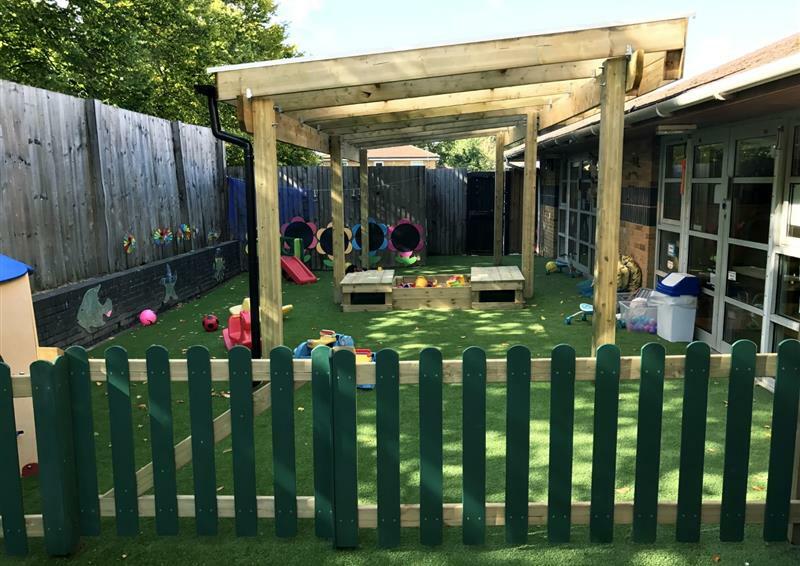 Canopies provide shade and create a wonderful free flow play environment. Toddlers love experimenting with our Water Wall. Toddlers can express themselves through mark making outdoors. 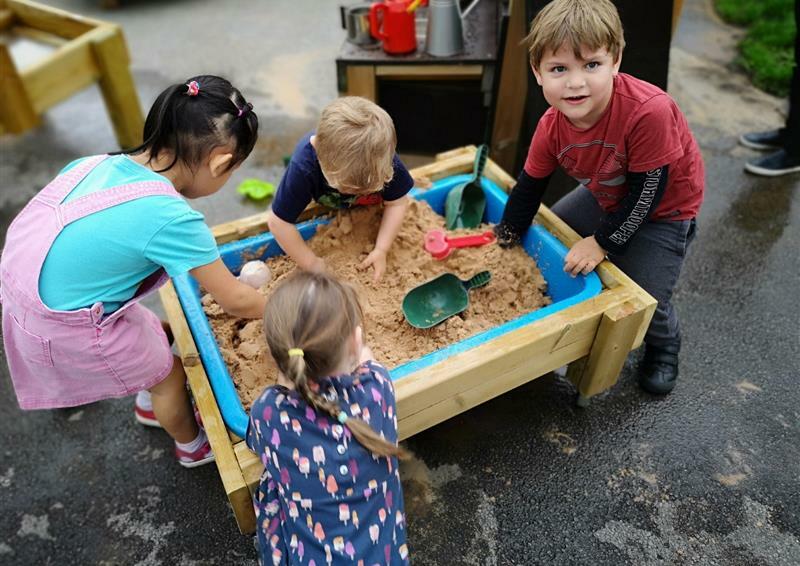 We have worked in partnership with individual settings as well as successful chains of nurseries to create garden environments for little learners. From overseeing developments of a wide range of settings, we fully appreciate the need for open-ended ideas that are sustainable and of the quality needed to bring endless amounts of enjoyment to everyone who use the space. 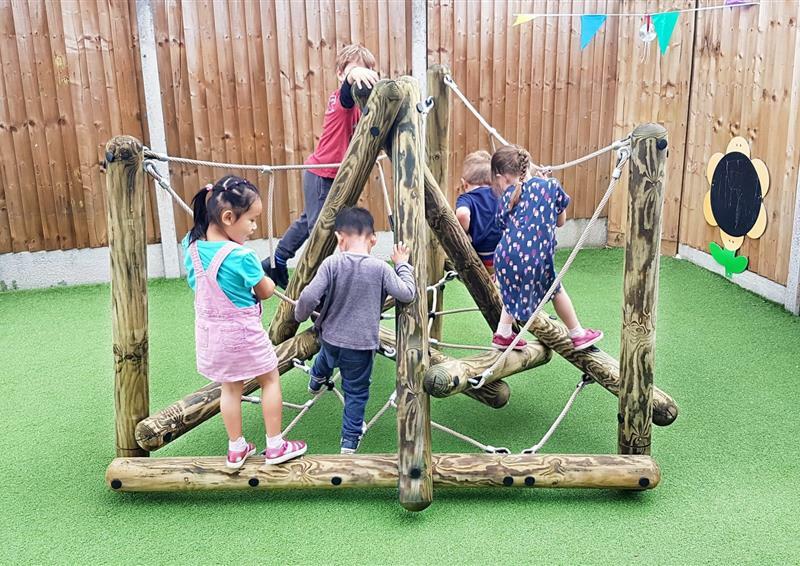 Working closely with experts, teachers and nursery practitioners, we've created an innovative range of Nursery Outdoor Play Equipment unlike anything else on the market. 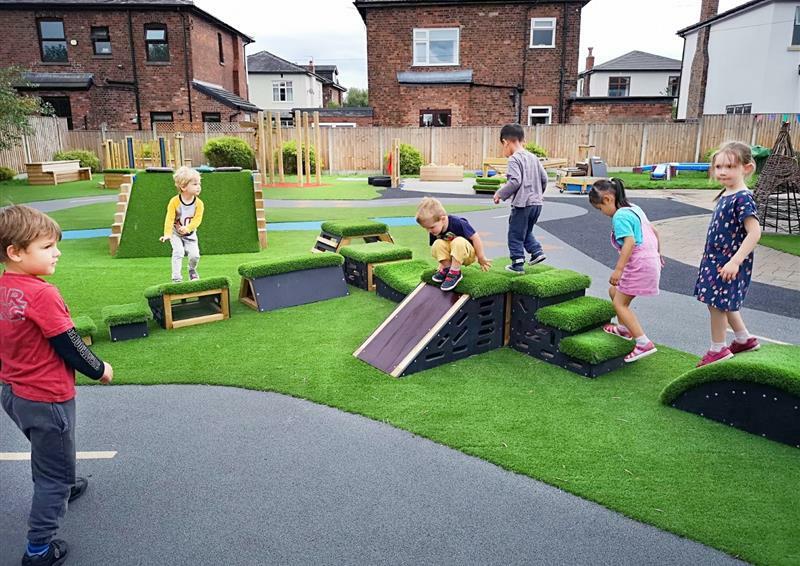 If you have a vision for your garden and need some additional guidance to develop your ideas, view our exciting range of nursery playground equipment below and contact us to speak to one of our expert outdoor learning consultants. The trim trail is my best bit of school, I try and trick my teachers by going on with the Dragons and Monkeys class too. 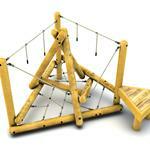 At first the offer of free playground equipment sounded too good to be true. Pentagon’s sales consultant came to see me at the school, we discussed what we were trying to achieve and he offered lots of helpful advice. 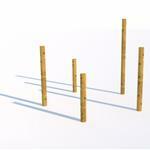 Pentagon’s funding guru then worked with us to identify suitable funding and make an application. 6 months later we have a wonderful new play frame and surfacing and it has not cost the school a penny. I would highly recommend this service to any school with a stretched budget. The team at Pentagon Sport have given a superb service. Nothing was too much trouble, with excellent communication from start to finish.